The young musicians of Nérija make me so proud. Feels very special to see them grow up through our Tomorrow’s Warriors Young Artist Development Programme, and then see them playing at major festivals, and on the BBC! Your hard work is paying off, ladies. Keep rising! Peace and love. 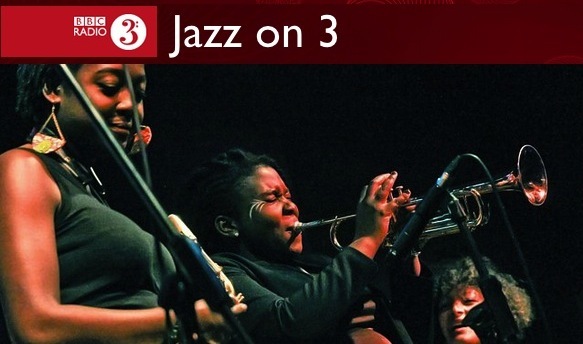 10 Aug: Tune in to Nérija on Jazz On 3/BBC Introducing.